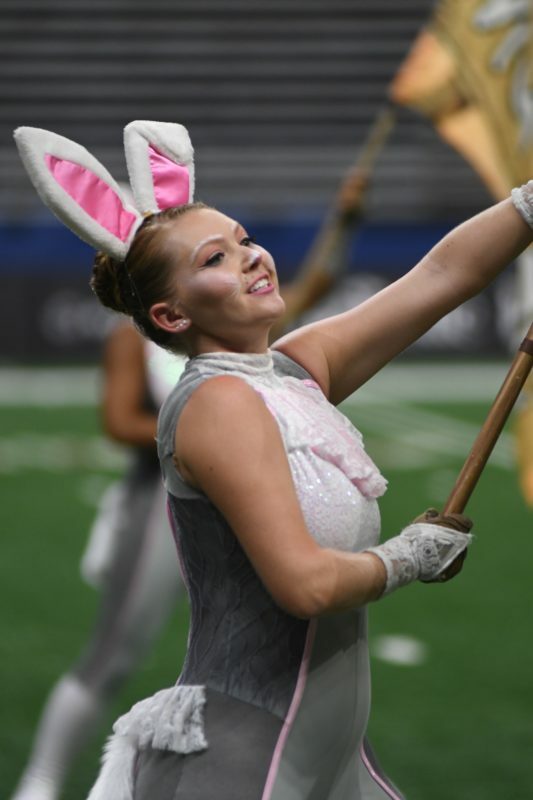 2017 By A Hare Uniforms/Costumes For Sale! 2017 was a special year for The Academy. 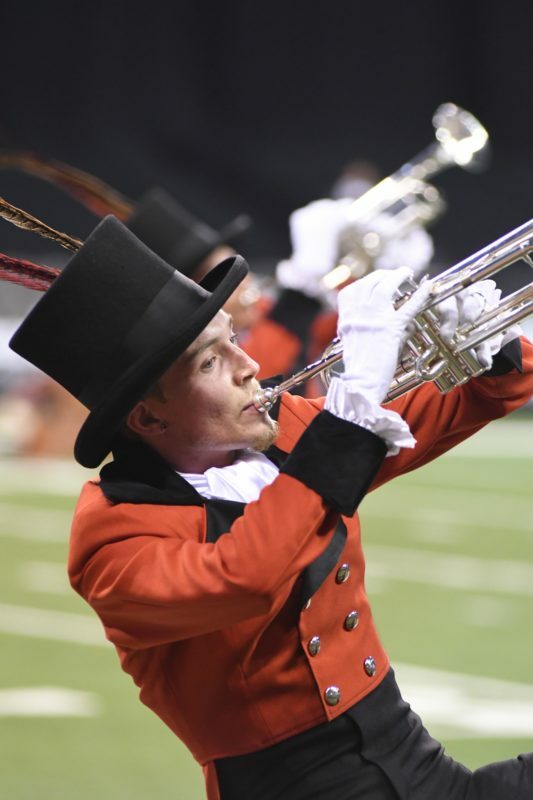 Debuting the new partnership with Fruhauf uniforms was just one of the highlights. 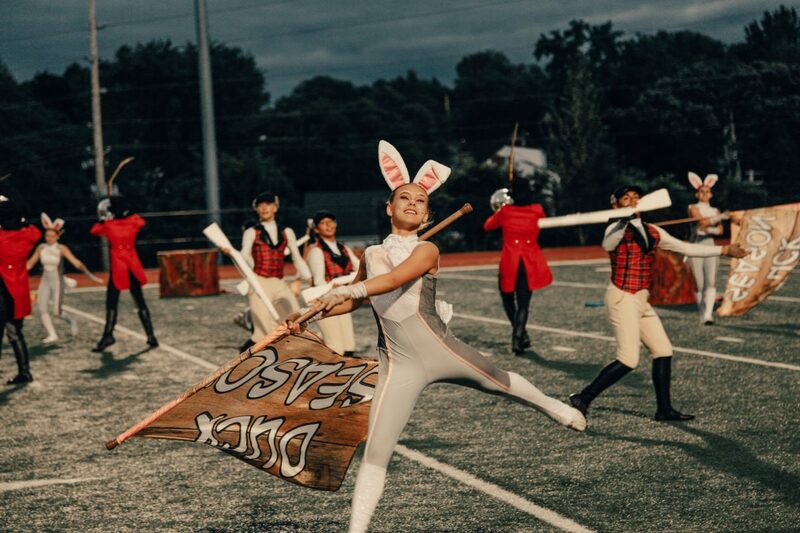 The production “By a Hare” received incredible acclaim, and much had to do with the costuming of the corps. 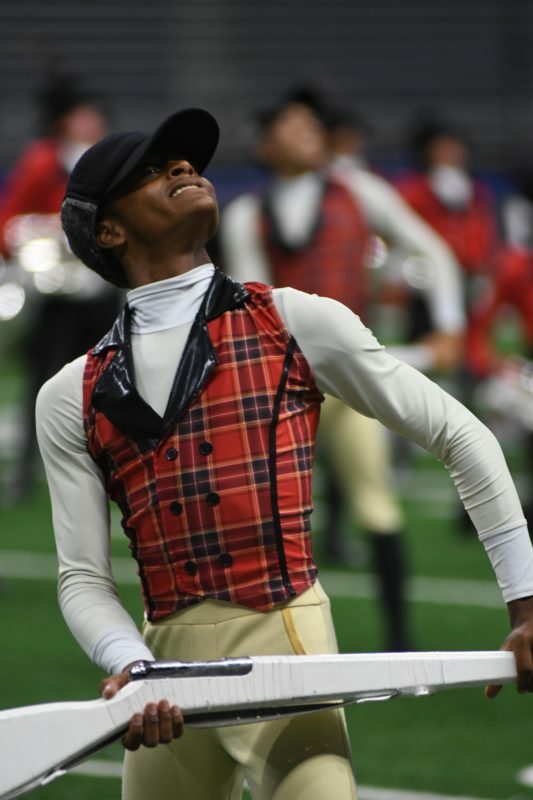 As the corps begins designing for another incredible year, so does designing a look to achieve that design. 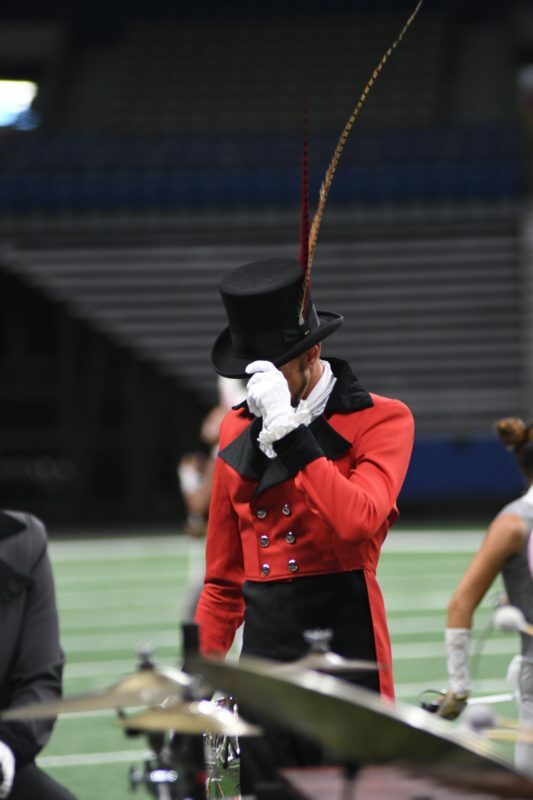 NOW AVAILABLE for purchase are the used uniforms from the 2017 season. 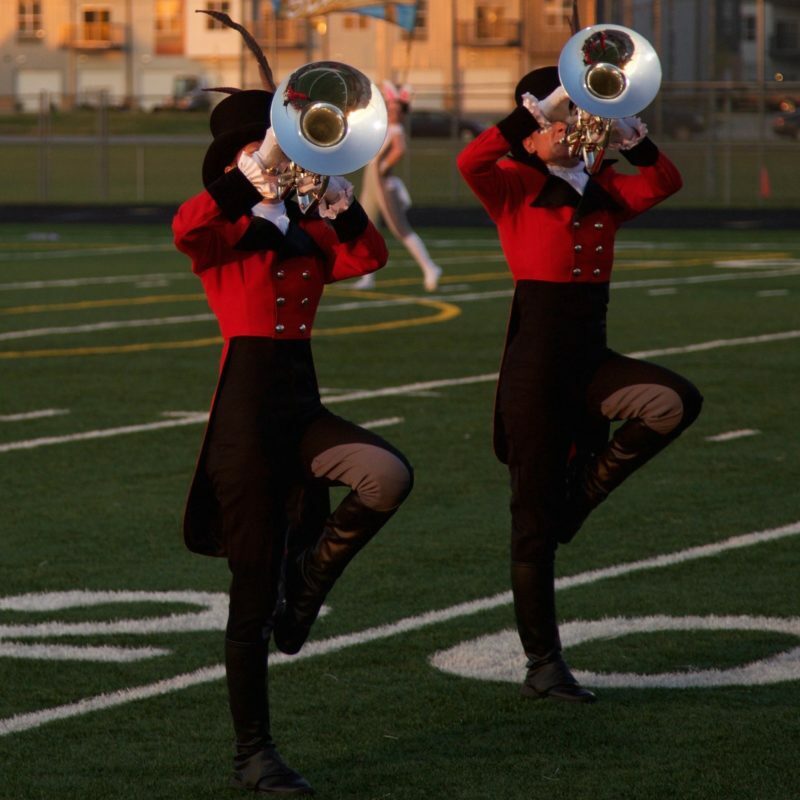 The corps-proper uniforms are the first edition of the new Academy Series made by Fruhauf Uniforms. 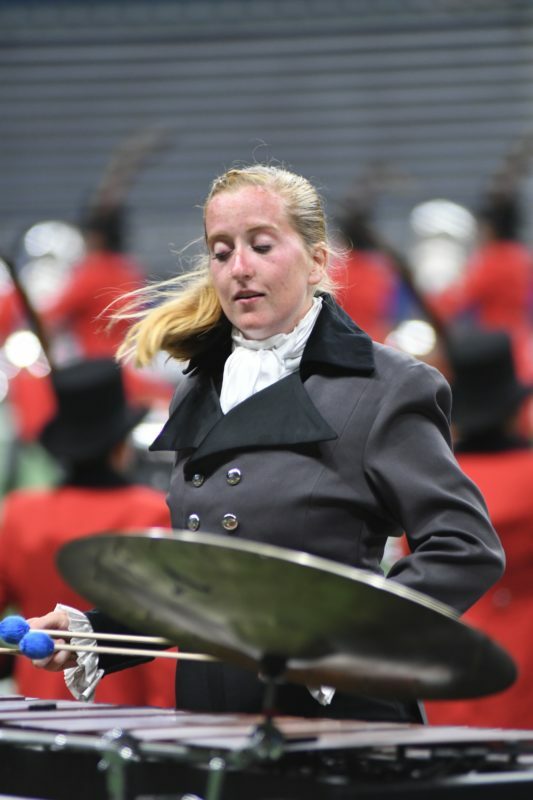 Available are the 134 red coat version, which the brass and drumline wore. 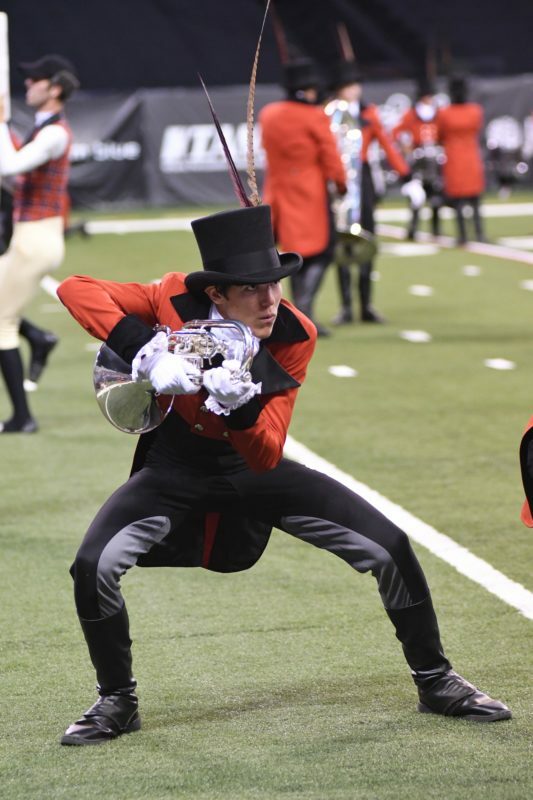 Also available are the 21 grey version uniforms that were worn by the musicians in the front ensemble. 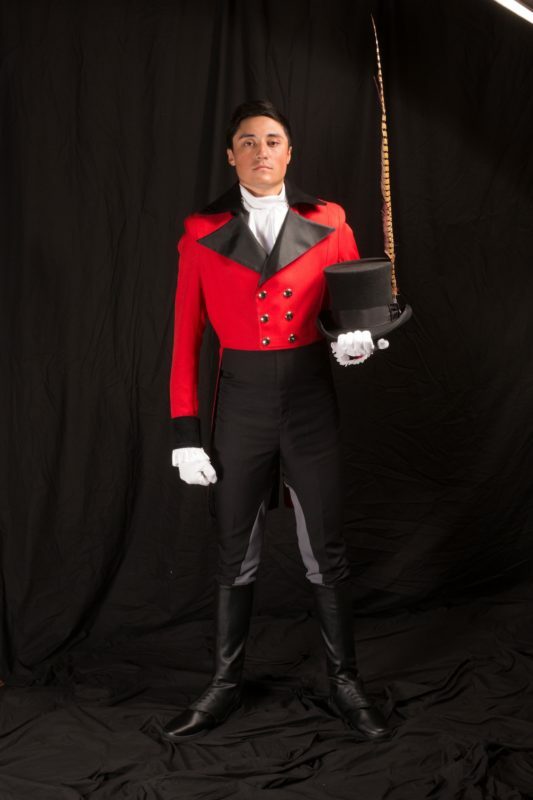 Each set includes the coat, bib pants, leggins, shirt, and cuffs that make up the complete uniform. Top hats are currently being offered for sale on an individual basis although many are left available. Contact us for details on size breakdown and pricing at email@arizonaacademy.org. Also for sale are the 2017 Color Guard costumes. Available are 22 male hunter costumes and 23 female costumes. 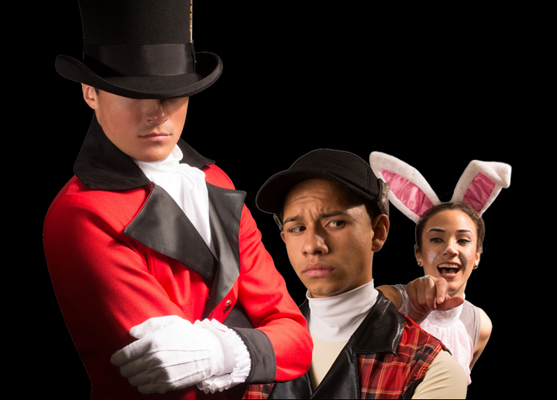 Constructed by Creative Costuming in California, this year’s hunter and rabbit characters were a huge hit. Contact us for sizes and pricing at email@arizonaacademy.org.